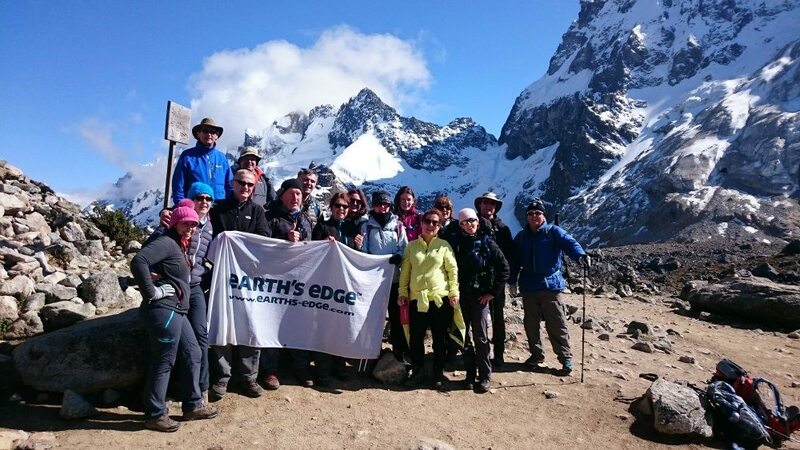 Earth’s Edge are in store Tuesday 9th of January, to talk about their Machu Picchu expedition This six-day trek to reach the lost city of Machu Picchu is one of the most iconic in the world. 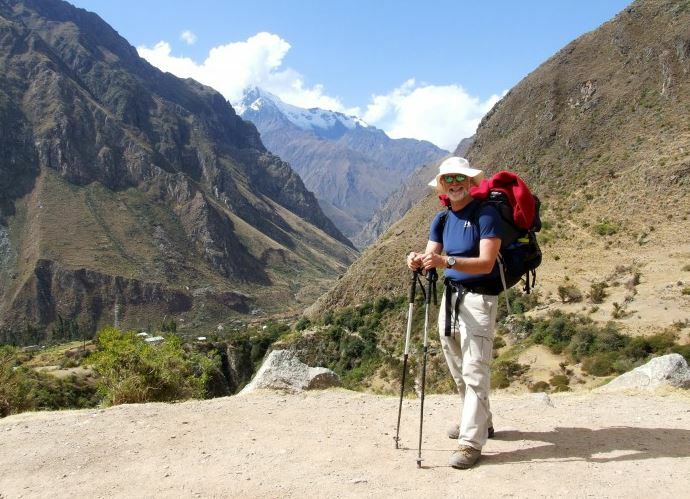 O ur journey on the Salkantay trail is widely considered the most beautiful route to the ruins. The trek is defined by massive snow-capped mountains which collide with lush tropical rainforests. 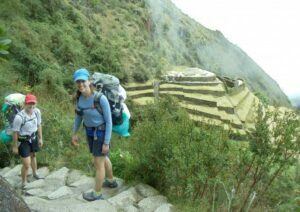 We start our adventure with a stunning trek around Cusco taking in all the major sites while adjusting to the altitude. We then spend four days on the Salkantay trail and finish with a full day at Machu Picchu. The Salkantay trek starts near the base of the sacred Salkantay (6,271m) mountain, considered by locals to be the “Guardian Spirit of the Andes” and finishes at Aguas Calientes located at the foot of Machu Picchu. It’s a diverse route taking us past high mountains and glaciers as well as thick tropical jungle full of stunning flora and fauna. We pass through traditional Andean villages learning about the Andean way of life as we go. Time permitting, we get to visit a coffee farm and local hot springs which are always a special experience after a long day trekking. Our final day on the Salkantay trek offers amazing views of Machu Picchu as it sits on a stunning saddle between Machu Picchu mountain and Wayna Picchu. The following day we have a guided tour of Machu Picchu and then finish with the tough but rewarding ascent of Machu Picchu mountain.